Paul Iams created a new quality of dog food and wanted a unique name to represent the brand. Named after a common term used in jazz music, Eukanuba debuted in 1969. 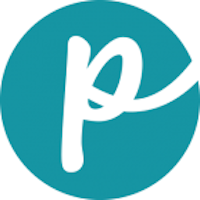 Today the brand offers many varieties of formulas for cats and dogs of all ages, breeds and sizes and is manufactured by Proctor & Gamble. The Leipsic, Ohio, location is Proctor & Gamble’s largest dog food plant and uses an electronic system test value that exceeds USDA requirements. 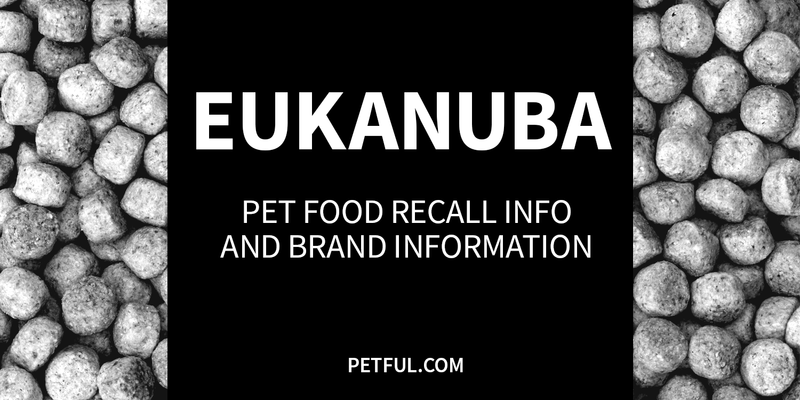 Has Eukanuba Ever Been Recalled? Yes. In 2013, Eukanuba recalled limited numbers of its product line for suspected salmonella, as described below. At least 2 other recalls occurred before that. Cause: Melamine. Announcement: FDA reports. What was recalled: Various Eukanuba wet pouch and canned pet food products under specific lot numbers. Have You Had a Problem With Eukanuba?